em•pire an extensive group of peoples that belong to a single kingdom, ruled by a supreme and all-powerful King.  Empire is the High School Ministry of Enjoy. We are passionate about seeing young people live with vision for their future, but also equipping them to reach and fulfil that vision. 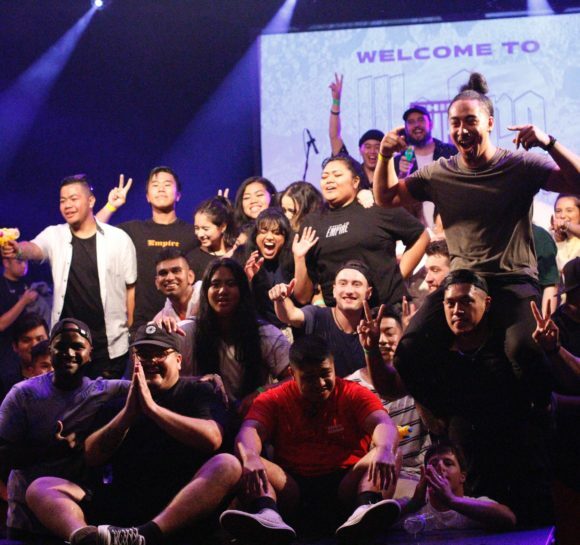 Through our weekly events across Victoria, hundreds of young people gather together to hang out and be inspired and challenged to live in the ‘beyond’.